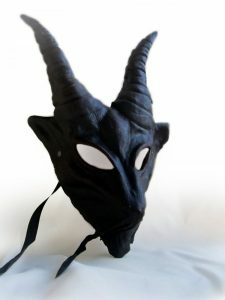 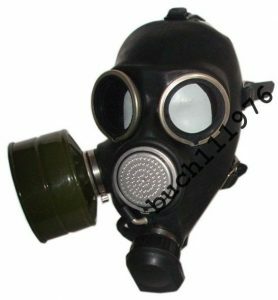 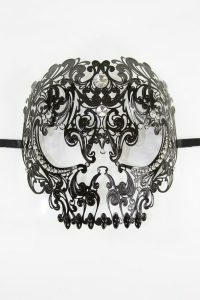 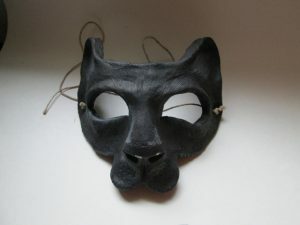 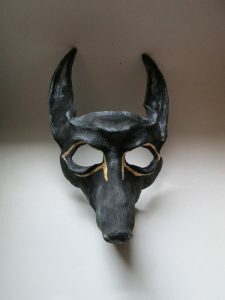 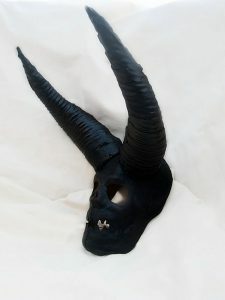 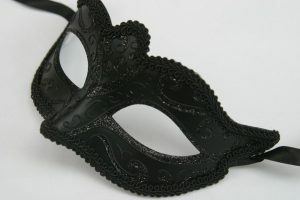 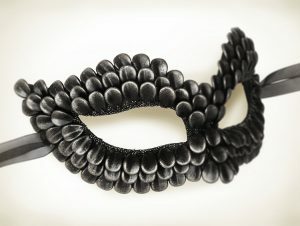 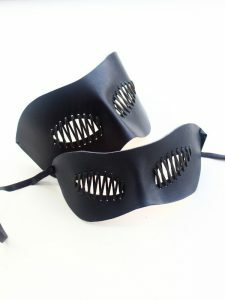 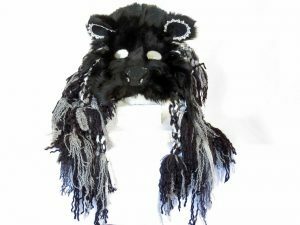 Luxury handmade and unique black masks in a variety of styles. 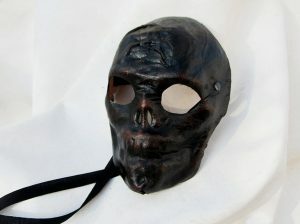 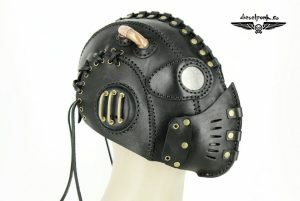 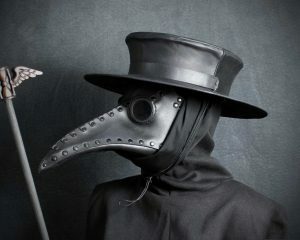 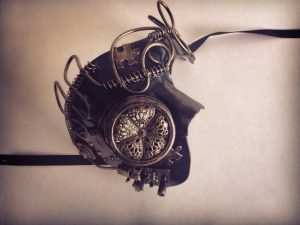 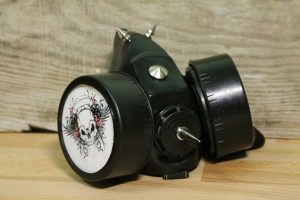 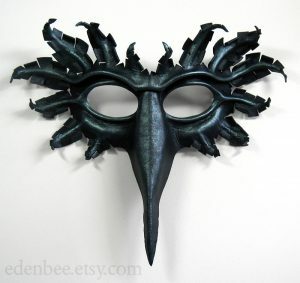 Halloween, horror, Venetian, masquerade, Plague Doctor, Steampunk, demon and skull masks. 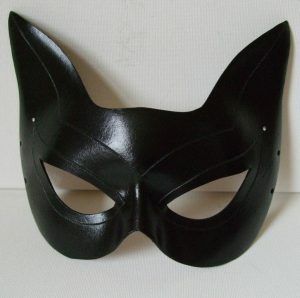 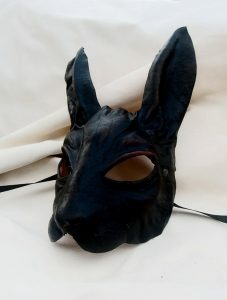 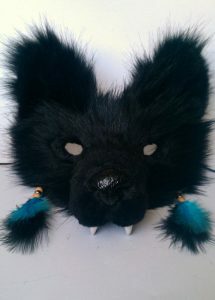 Black leather cat and bunny rabbit masks.